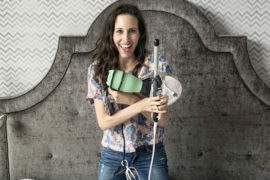 Each and every October, women and entrepreneurs rally around breast cancer awareness, creating products that give back. For this year’s roundup, we’re highlighting a few of our favorites, many are limited edition, that you can pick up this month to help support breast cancer research. Plus, it’s always nice to add a little pink into your life. 1. Bright Pink’s "Pretty in Pink" Initiative. 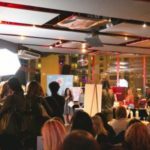 Bright Pink was founded by a fellow Chicagoan and aims to empower women through knowledge. Log onto Bright Pink for text alerts that remind you to do a breast self-exam, shop supportive products, and find out how you can support their empowerment message. 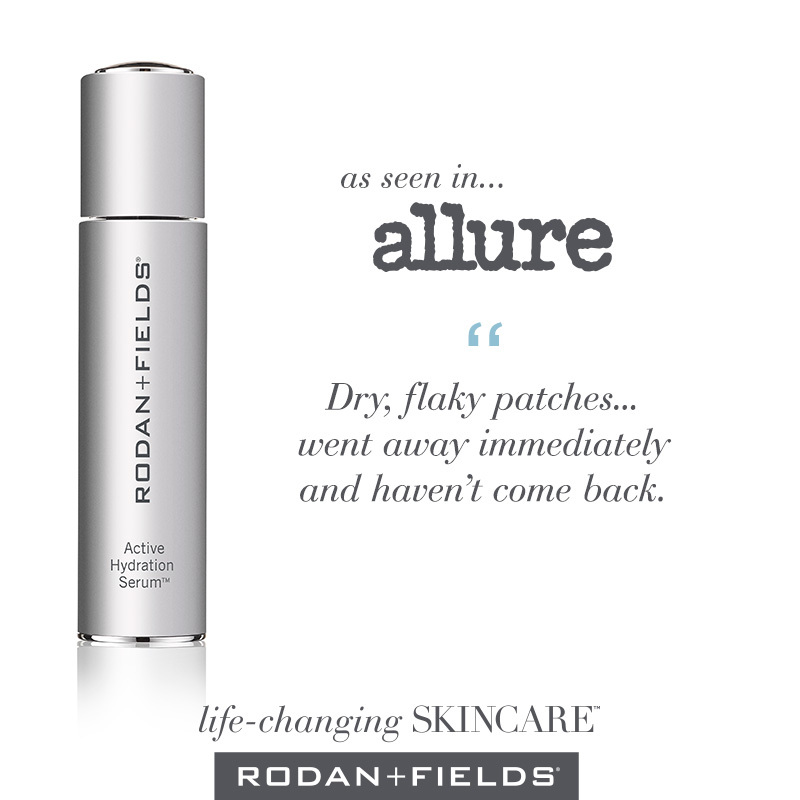 The foundation is also running a special for 31 days of beauty in October. 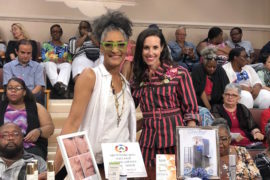 Log on to their website to discover different beauty services you can get all over Chicagoland in October for only $30, including massages, pedicures, and more! 2. 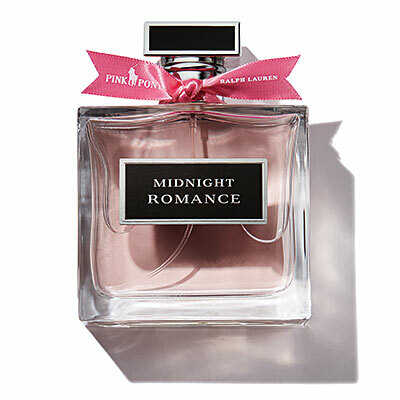 Ralph Lauren Fragrances, Midnight Romance & Romance. Ralph Lauren’s iconic fragrances, Midnight Romance and Romance, will be repackaged for the month of October with the iconic pink pony and pink ribbon. The incredible part is that 100% of the profits from these limited edition bottles will go to the Pink Pony Fund, Ralph Lauren’s worldwide campaign to fight breast cancer. Plus, who doesn’t love a little pink bottle? 3. 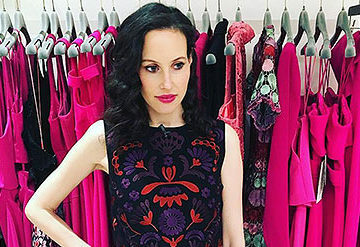 Ann Taylor’s Breast Cancer Research Foundation Collection. 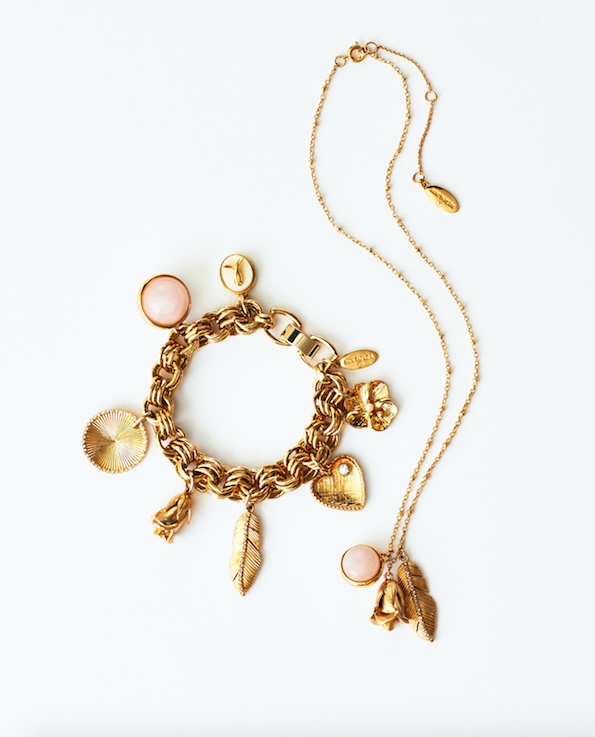 Ann Taylor has released two stunning jewelry pieces, a pendant necklace and a charm bracelet, available through December. 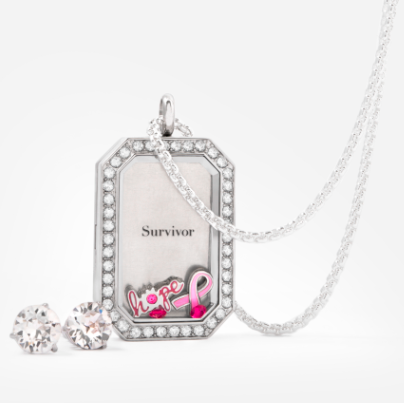 50% of the profits from the jewelry will go towards the Breast Cancer Research Foundation. 4. 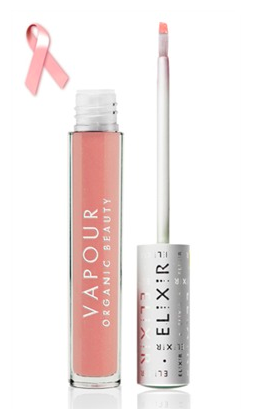 Vapour Organic’s Honor 311 Elixir Plumping Lipgloss. 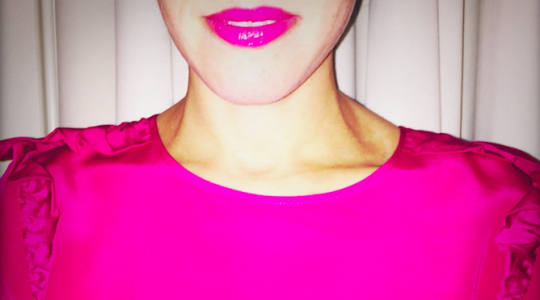 A soft, pink lipgloss never goes out of style. 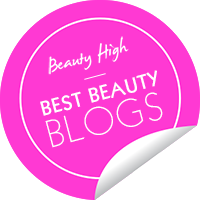 30% of the proceeds of this gloss, which also plumps, goes to breast cancer research. 5. Origami Owl’s Living Locket. This incredible Living Locket from the customizable jewelry company helps inspire breast cancer survivors, or those remembering or honoring someone who has battled with breast cancer. The locket includes a pink ribbon charm, a hope charm, and pink rose Swarovski crystals. 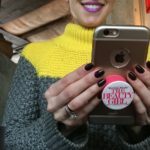 100% of the profits go to Face in the Mirror, a non-profit foundation that gives cancer patients makeovers to calm their spirits and boost their confidence. 6. Bumble and Bumble’s Prêt-à-Powder. 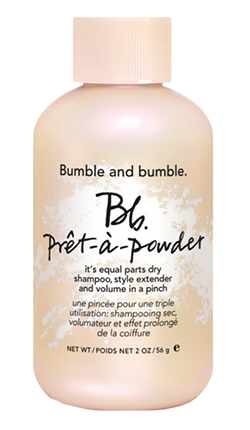 Bumble and Bumble’s prêt-à-powder is equal parts volumizer, styler, and dry shampoo. Just take a pinch and massage it into your roots! $5 from every purchase of their Limited Edition Pink Cap Prêt-à-Powder goes to breast cancer research. 7. 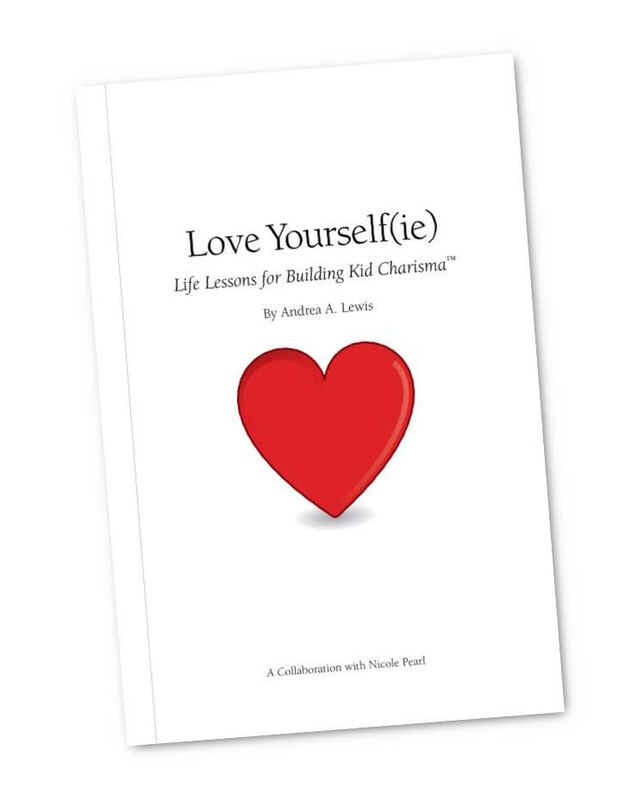 Raise money using Instagram! If shopping beauty products isn’t your forte, then be sure to check out Estee Lauder’s Breast Cancer Awareness campaign. You can share your story at BCAcampaign.com about how you’re taking action to get us closer to a cure. For every "action" submitted between October 1, 2015 and February 4, 2016, Estee Lauder will donate $25. They’ll also be donating $25 for every Instagram or Tweet with the hashtag #BCACampaign. Why $25? $25 allows for a half-hour of scientific research, and Estee Lauder wants to fund 500 research hours, or $25,000!